In boiling water cook broccoli for roughly ten minutes (until al dente) drain well. in an exceedingly massive pot over low heat soften butter, whisk in flour and salt, continue whisking till swish. Slowly add the milk and continue whisking perpetually till thickened and starts to boil (let simmer 1-2 minutes). take away from heat. Fold in cheese and broccoli and mix gently till cheese starts to soften slightly, add eggs and still stir gently to mix. Pour into ready baking dish and bake for roughly 30-45 minutes. take away from kitchen appliance and let sit five minutes before serving. Enjoy! 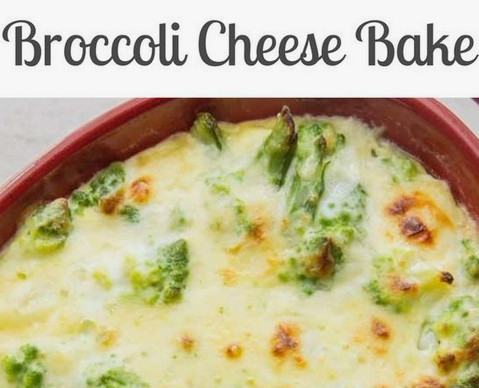 0 Response to "Broccoli Cheese Bake"